This is definitely the best album released so far this year. The beat to 101fm has been stuck in my head for days. 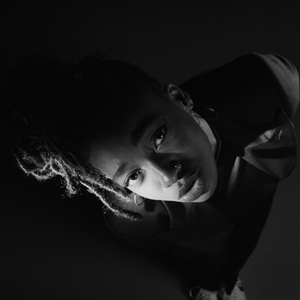 Little Simz made a "Venom" that's miles better than Eminem's. Nice stuff here. this album was amazing from top to bottom. Little Simz was on point with the lyrics. definitely album of the year along with CZARFACE.